Outdoor lighting - Our landscaping service provided to the best and attractive look with the unique Out door lighting, Fire pit, patio pavers, small garden pond, or Seating walls. Our landscaping service provided to the best and attractive look with the unique Out door lighting, Fire pit, patio pavers, small garden pond, or Seating walls. Original Hardscape of the DMV, we pride ourselves in being affordable and responsive. We don’t give our clients a range of hours if we tell you 4pm, its 4pm! 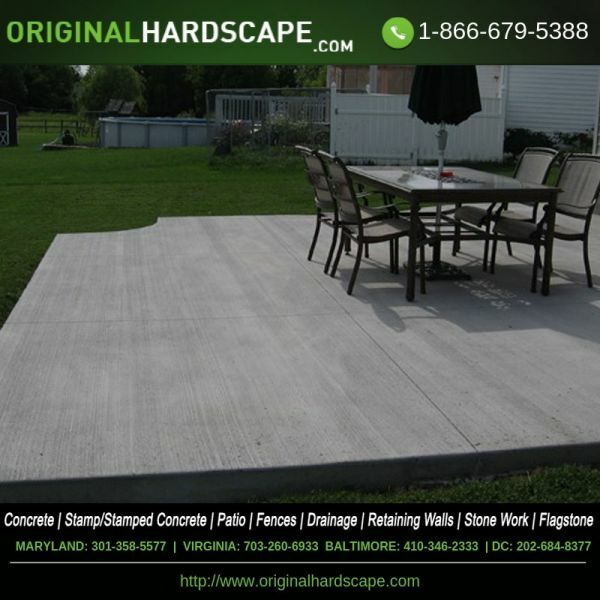 Are you want top professionals Pavers in Maryland so we are here, our paving stones installation price Maryland, the best prices for you.